Here’s a video from the Atlanta stop of the Independent Grind Tour. The October 29 show was the last stop before the tour’s homecoming and final show in Kansas City. 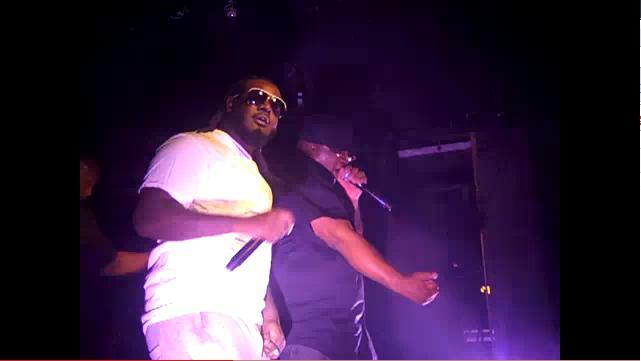 In addition to the powerhouse tour line-up, lucky fans were treated to a surprise performance by T-Pain, who joined E-40 on stage for “U and Dat” and “Snap Yo’ Fingers”. As is expected of the Independent Grind Tour, the video shows the guys getting hyped and the crowd getting rowdy. Watch the full video here or below.